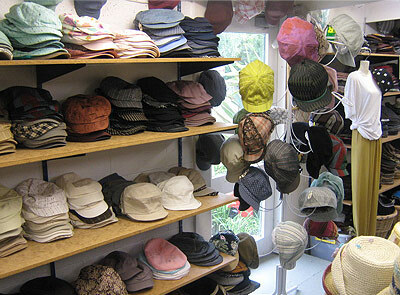 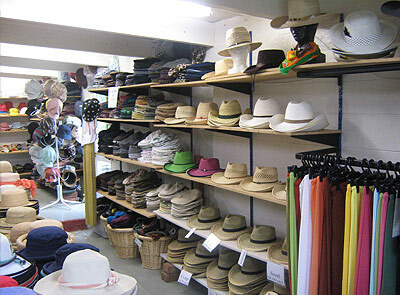 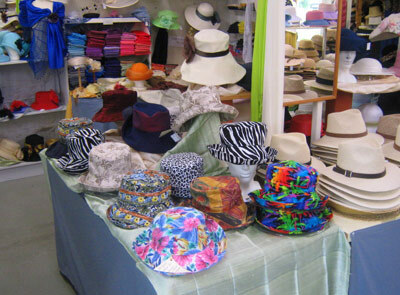 Located in Mapua our retail hat shop is open seven days a week from the 1st of September to the 30th of April. 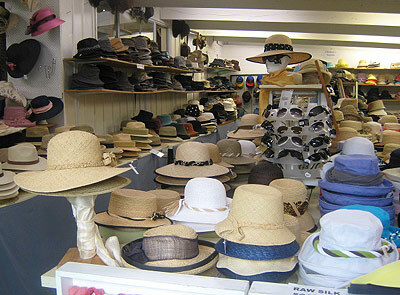 We are open from 9.30am to 4.30pm, with extended hours during the summer holiday season. 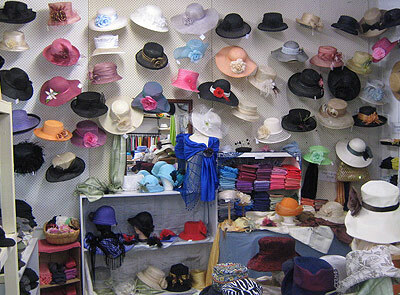 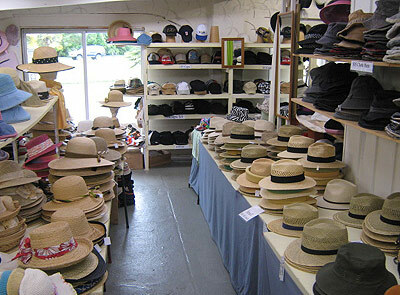 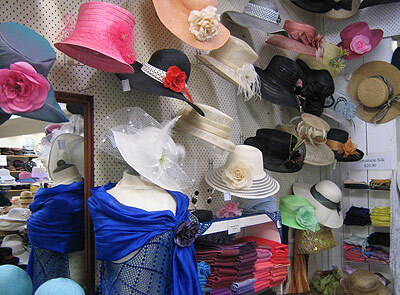 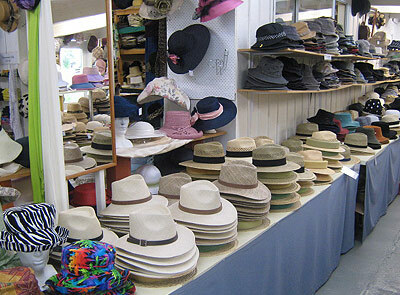 With approximately 100 square meters of retail space available, we are able to display a huge range of NZ made hats and imported hats, bags, silk scarves, and clothes.